Watch a brand new clip! The one and only RuPaul Charles is coming to a small screen near you. 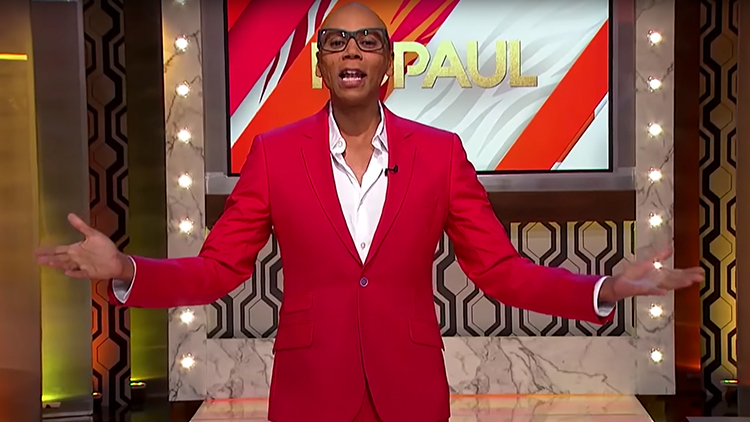 RuPaul will be a "modern take on the talk format," according to Deadline. 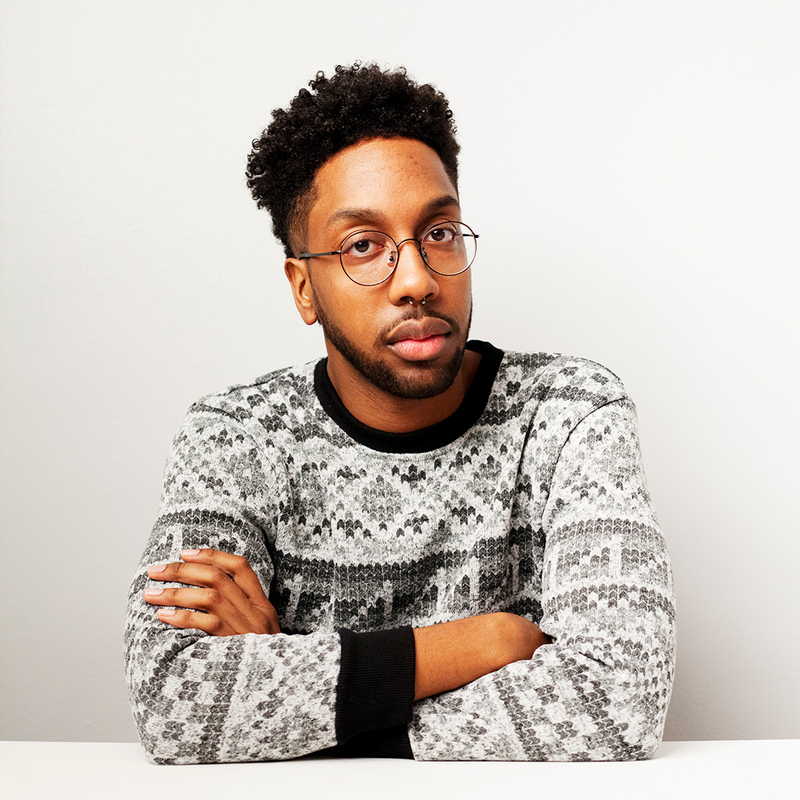 "He will showcase his aspirational message with celebrity and newsmaker interviews, along with empowering everyday people to become their best selves. His sense of beauty, make-up and style will make the runway work for everyone.” Michelle Visage is also "expected to play a major role." The show will premiere June 10 on select FOX TV stations, including WNYW in New York and KTTV in Los Angeles, as a three-week test run limited series, reports NewNowNext. "Now more than ever before we need a global voice that will help everyday people navigate this unique time in history," said RuPaul. "Not only do I want to be a part of that conversation, I want to help facilitate it."